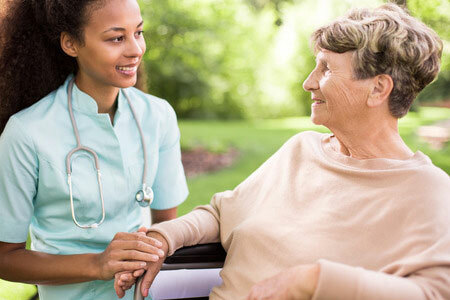 Welcome to the ltcGAIN Program (Long-term Care Geriatric Advancement in Nursing). LeadingAge Ohio is excited to offer you an opportunity for valuable nursing continuing education to support and enhance your care of older adults. The ltcGAIN Program was made possible by a grant received from the Ohio Department of Medicaid.